Son and pupil of Gotti Orsolo. Also received advice from Ettore Sofffritti. 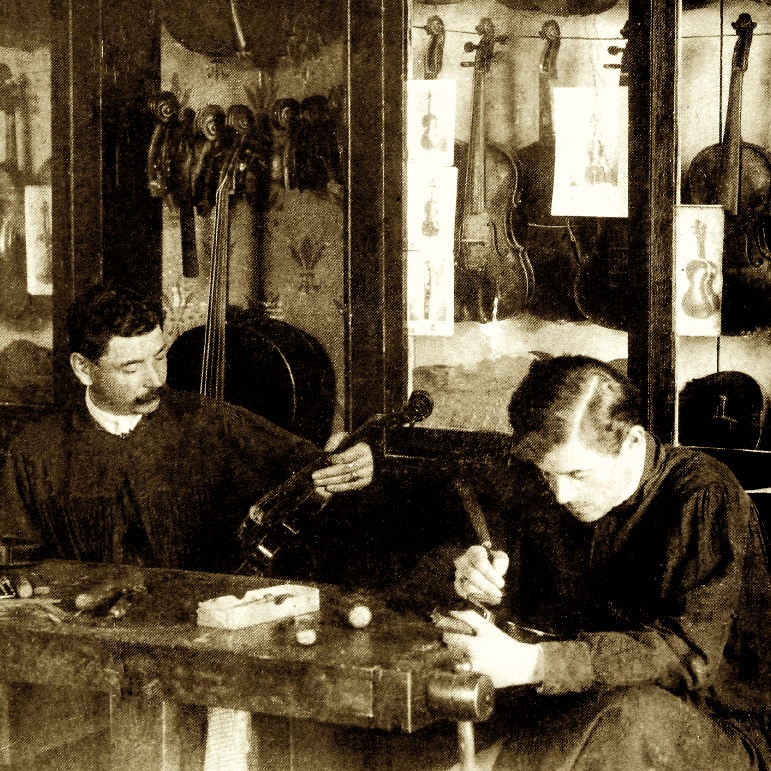 After Soffritti's death he completed the remaining instruments which Soffriti had left unfinished. 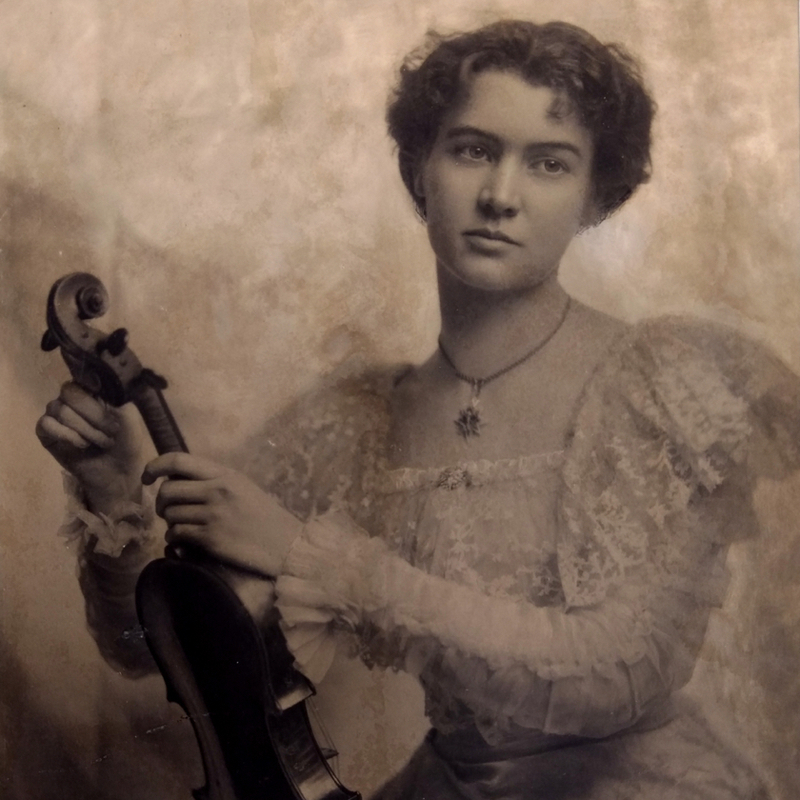 He also worked in Austria in 1930 and similarly completed the instruments of Monterumici after his death. During WWII he worked in Pieve di Cento. 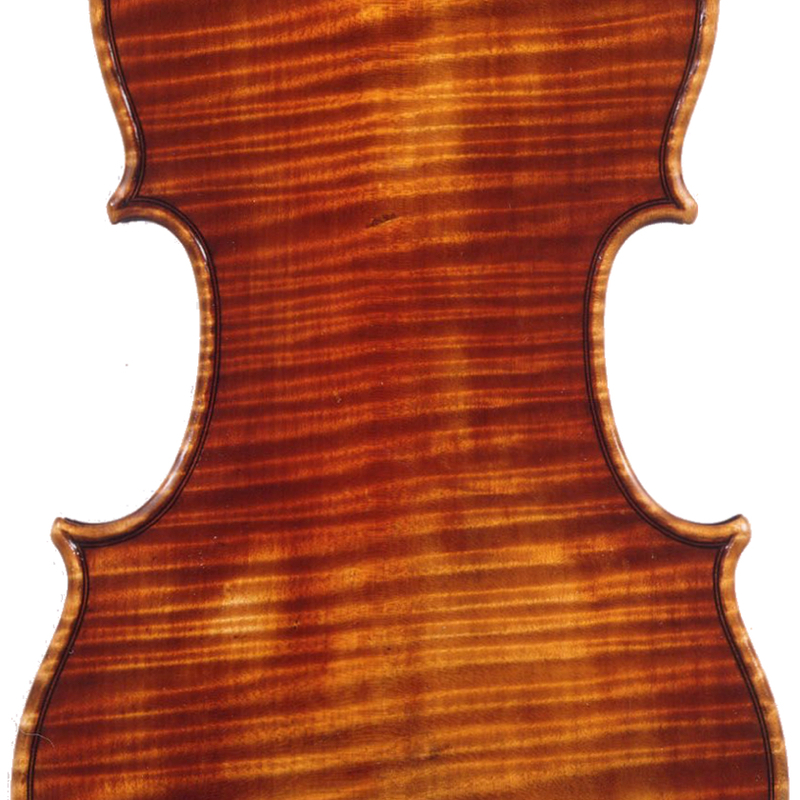 - The auction record for this maker is $28,567 in Oct 2014, for a violin.